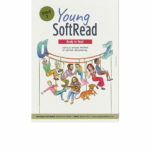 This book, specially designed for young learners age 4+, teaches English reading skills in a unique and highly practical way. 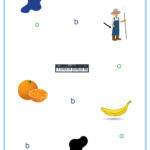 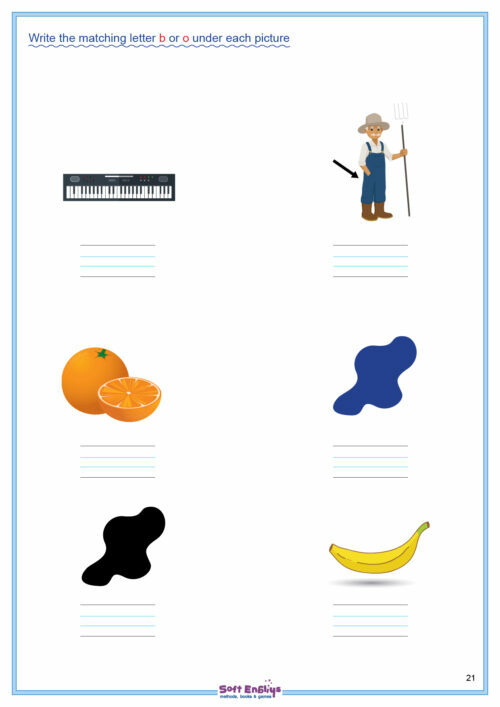 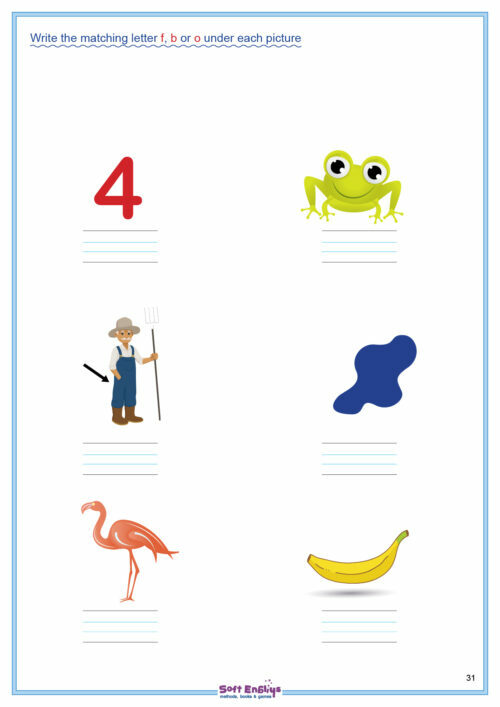 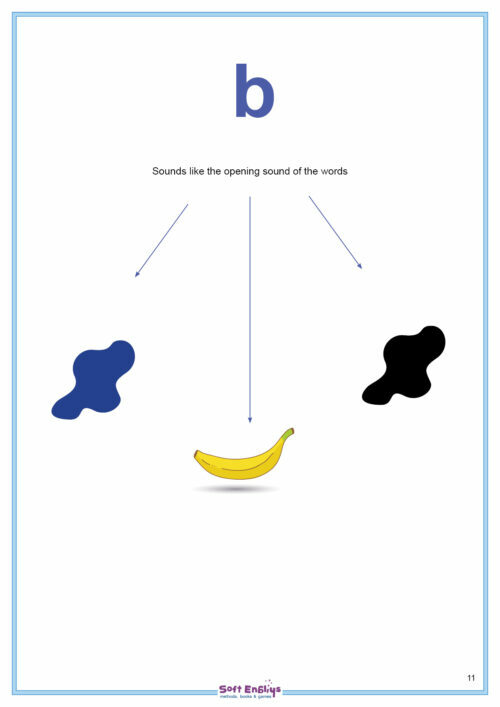 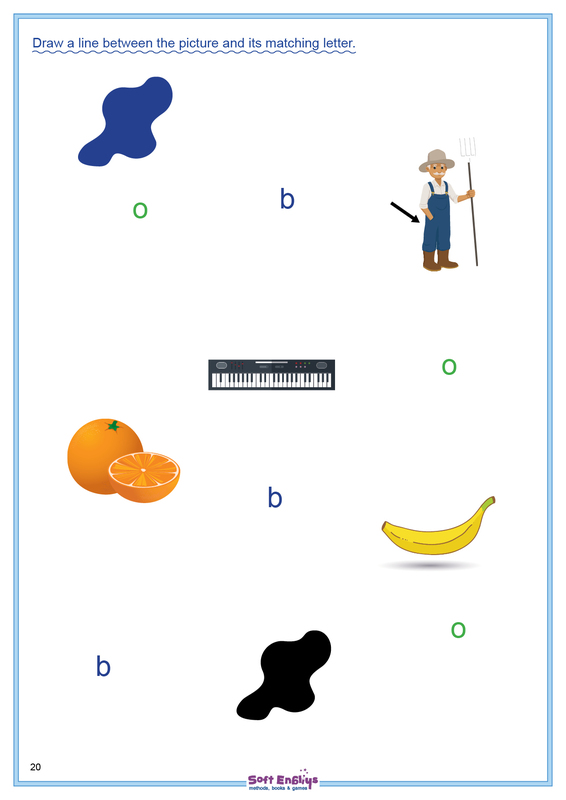 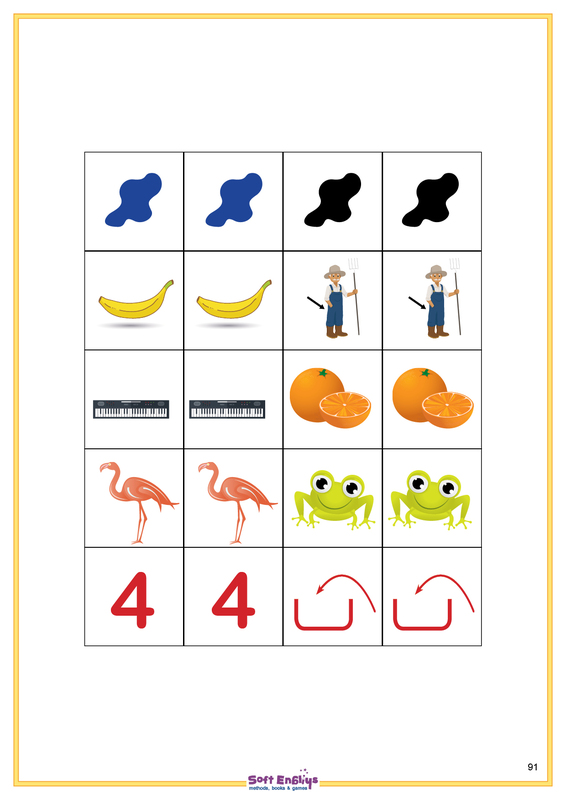 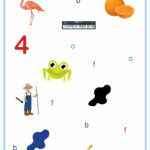 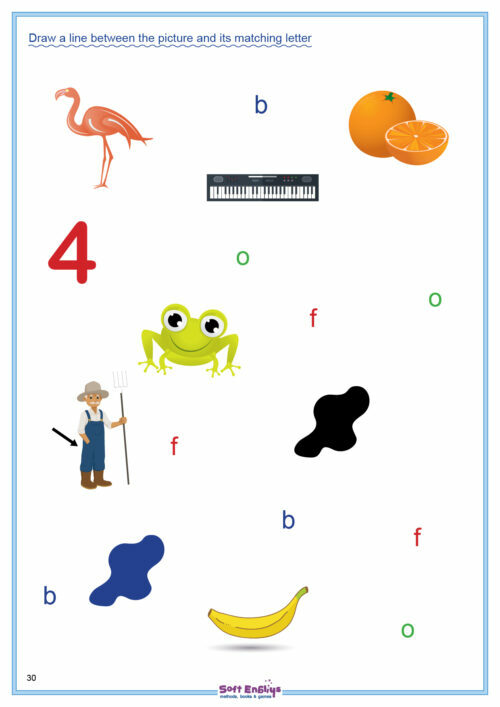 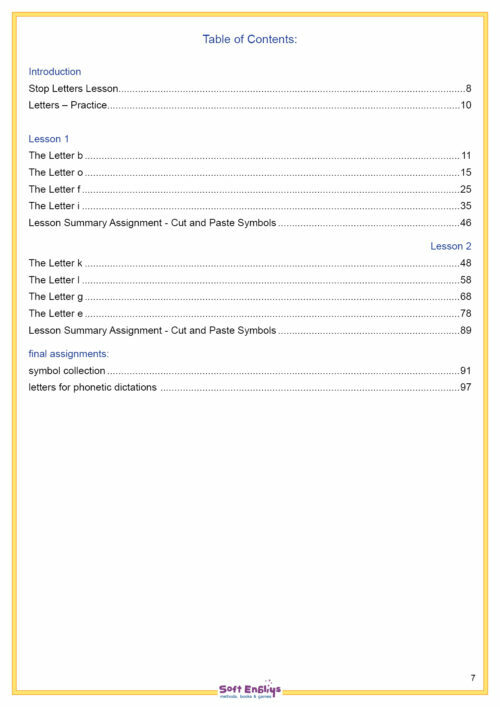 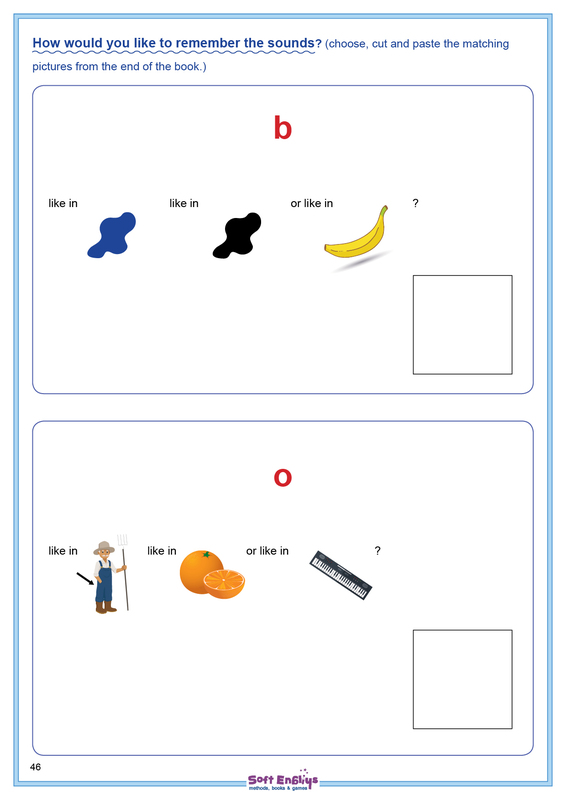 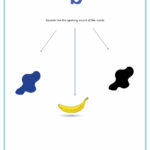 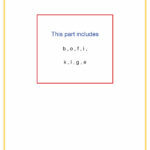 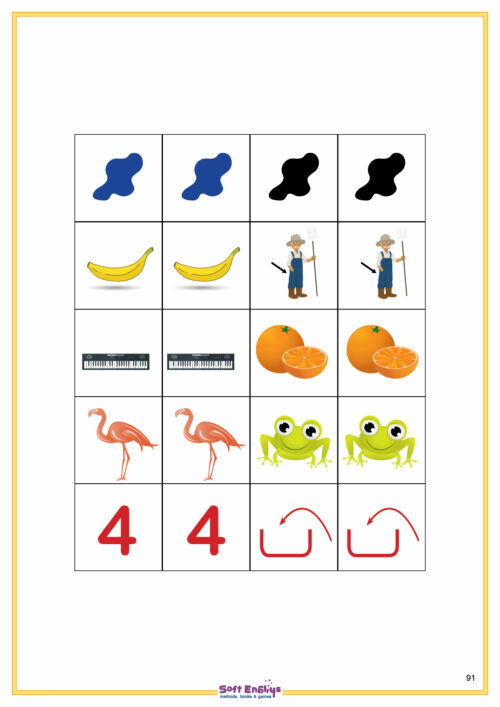 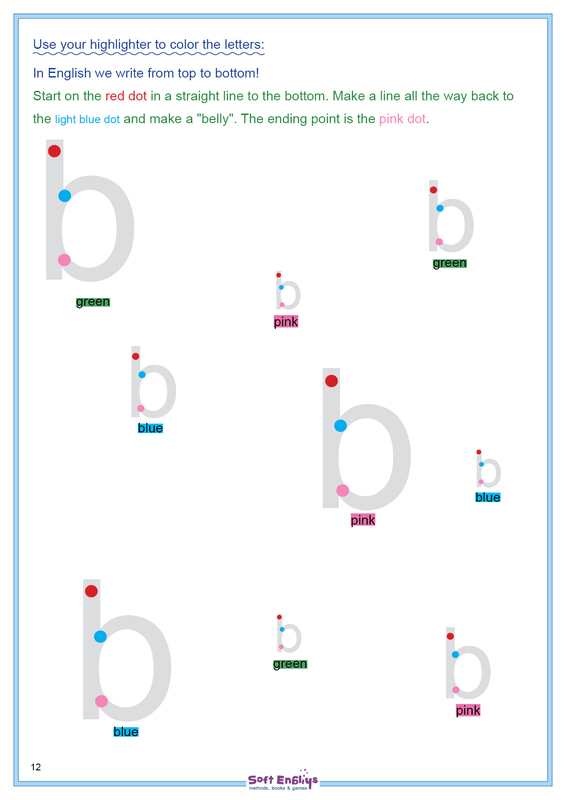 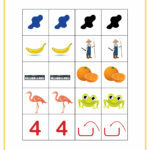 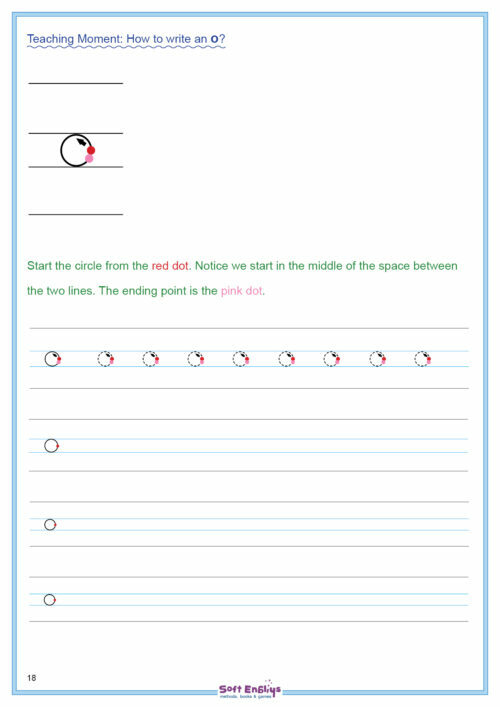 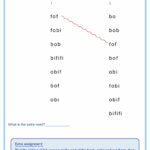 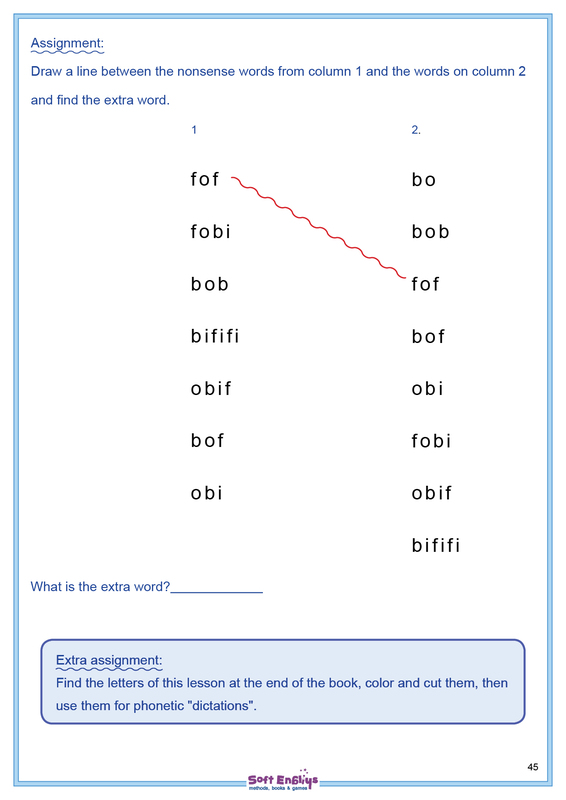 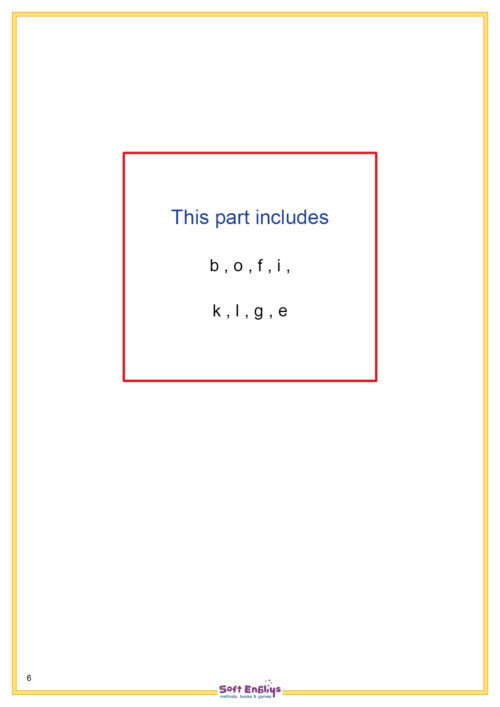 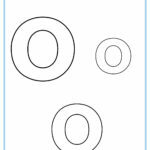 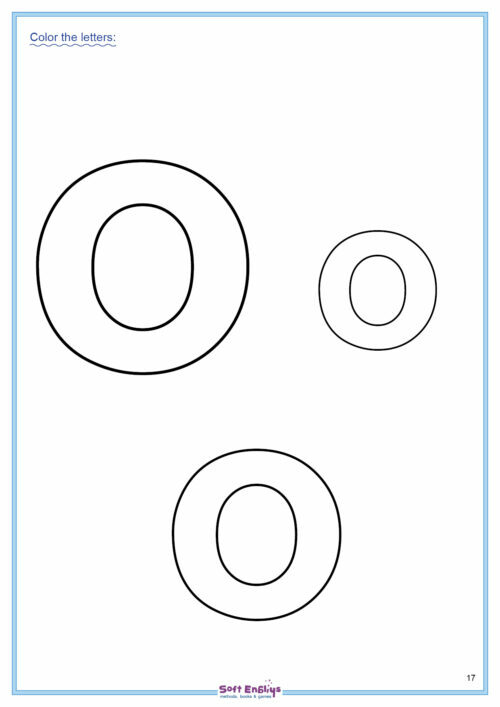 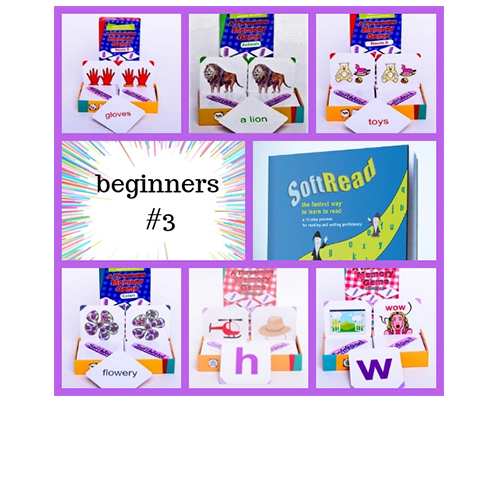 In this book, students learn the letters b, o, f, i, k, l, g, e. The method introduces the sounds fo the letters and immediately connects them into sound units to teach reading from the very beginning. 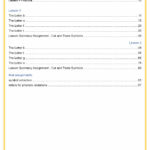  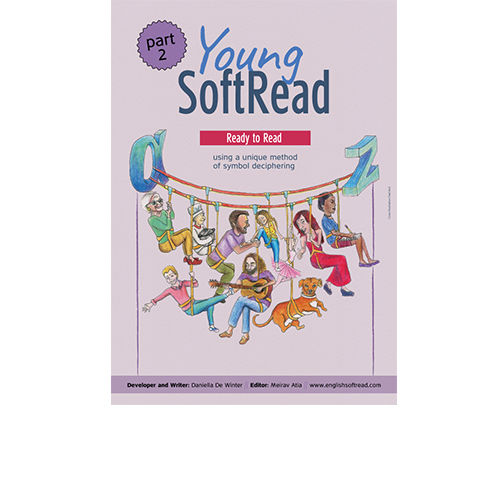 This method is successful in providing the technique of reading to those who find difficulty reading and/or have reading disabilities such as dyslexia. It is also able to successfully prevent dyslexic failures in the first place. 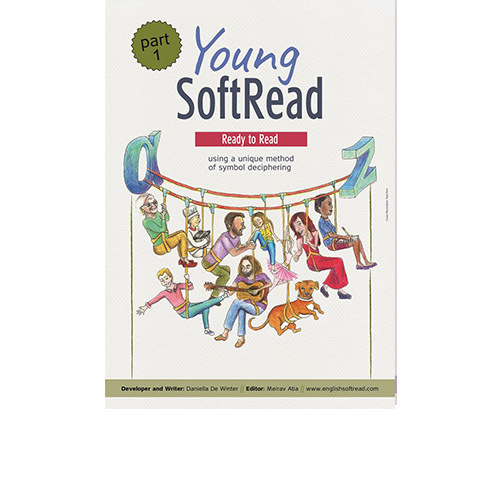 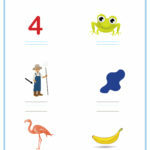 Part 1 of the YoungSoftRead Collection introduces the following letters and their sounds: b, o, f, i, k, l, g, e.